The year 2013 was the year I started blogging and I must say that this is my new passion. The topics which I started with and I focus the most on is crafts and DIYs because I believe in making life simpler and beautiful at the same time without depending on others to do that for you! 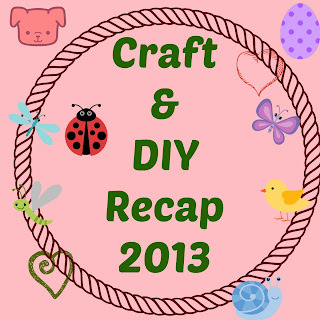 This is a very small recap of my favorite DIY tutorials and I am starting the year with this post :). With a little recap ! This is an awesome way to recycle those old dusty CDs into something new and useful. 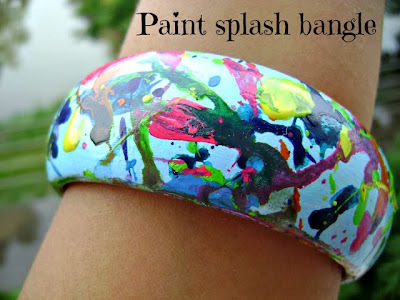 This is a unique bangle and trust me on this , you'll have more fun splashing the colors ! 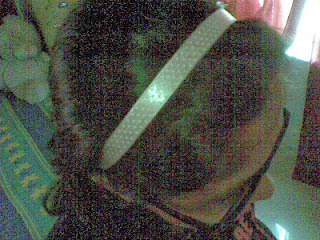 For now I will stop here !! It is really very hard to choose which ones to give!! 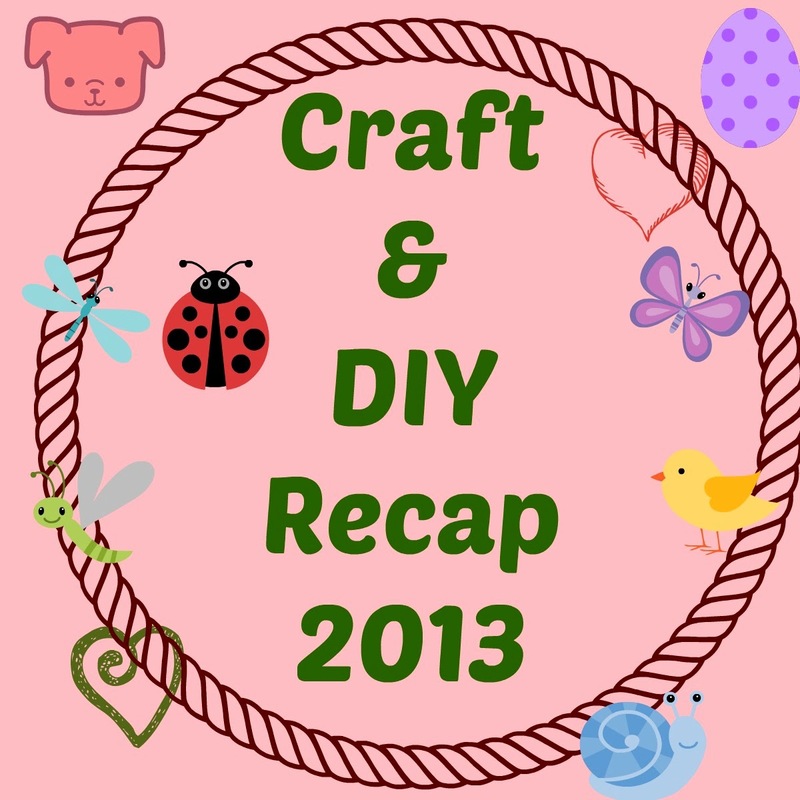 So I have decided that i'll be doing a recap post separately for bookmarks and paper flowers! I will soon be posting the others too :). Lovely creativity. All creativity is a step closer to divinity. So many at once. Remarkable! A nice recap of ur work.. loved it!! Wow u r so creative. Loved them! 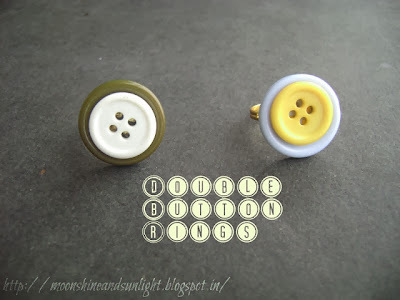 Oh my, I loved the coasters and the button rings, great work! You are on creative girl! This is amazing. You got talent. :) Love those coasters!